If you share a flat, you might start wondering how your computer is used when you aren't in. Do you want to know everything that is written on the keyboard of your computer while you aren't at home? 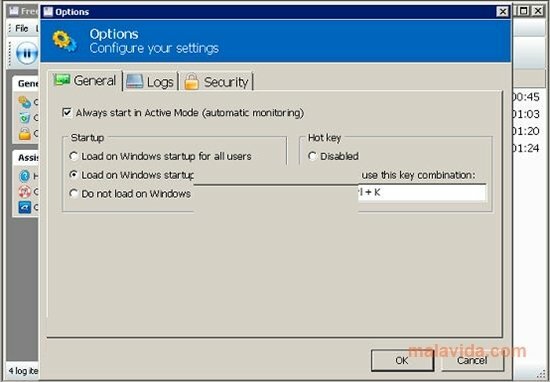 Install Free Key Logger and you'll have absolute control over all the movements of the people that live with you when they access your computer. 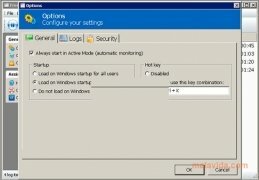 Once launched, the program hides so that no users notice it's active when they use your computer, so that they will freely use the different applications installed. Each time these users input any text it will automatically be saved together with the application's name from which it was written. 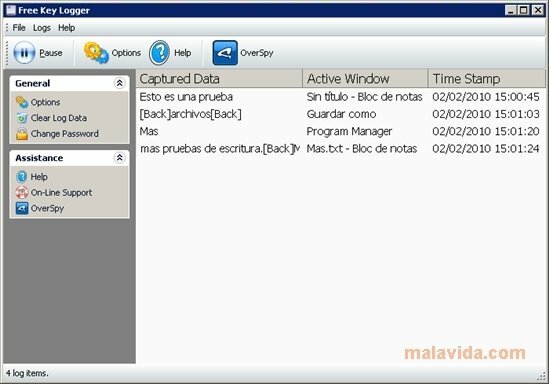 Thus, when we open Free Key Logger again it will show us a list with all the data it has captured and the applications that have been used in our absence.